We specialize in rendering the services related to Automation Project Services. These services are provided as per the distinct specifications of our clients. Our services are qualitatively provided with the help of our qualified professionals. We also provide after sale services to our clients and provide our services understanding the distinguished needs of our clients in terms of the technical specifications. Our organization also undertakes special design as per Customer specifications. 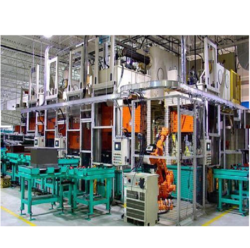 Looking for “Automation Project Services”?